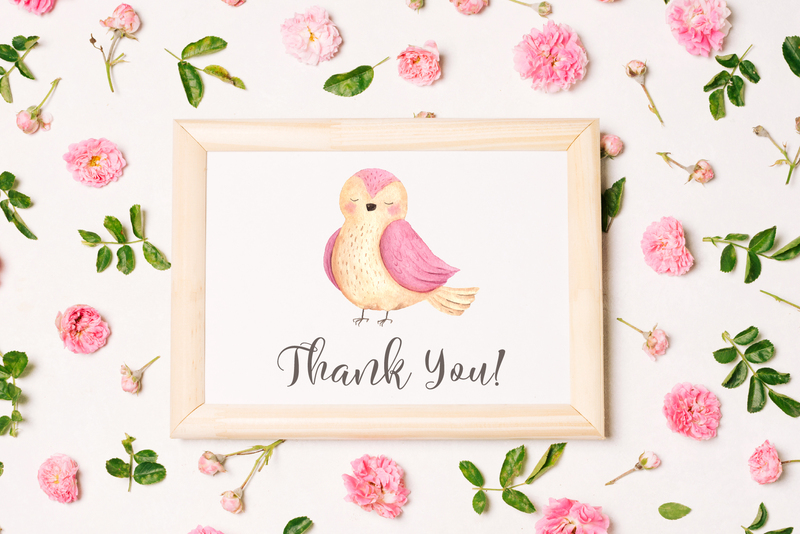 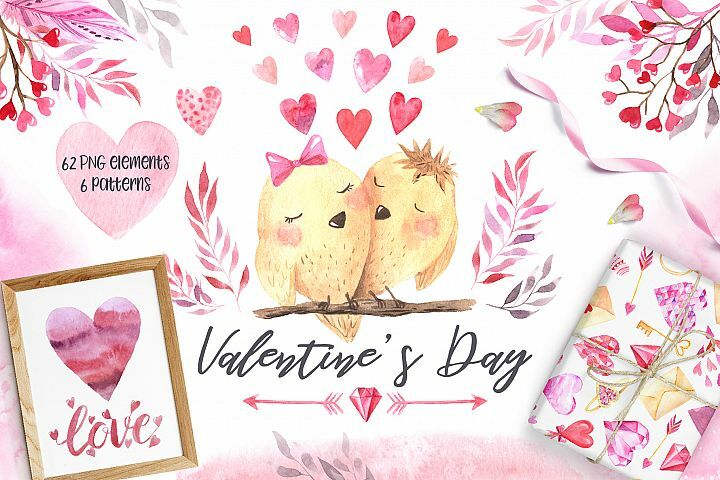 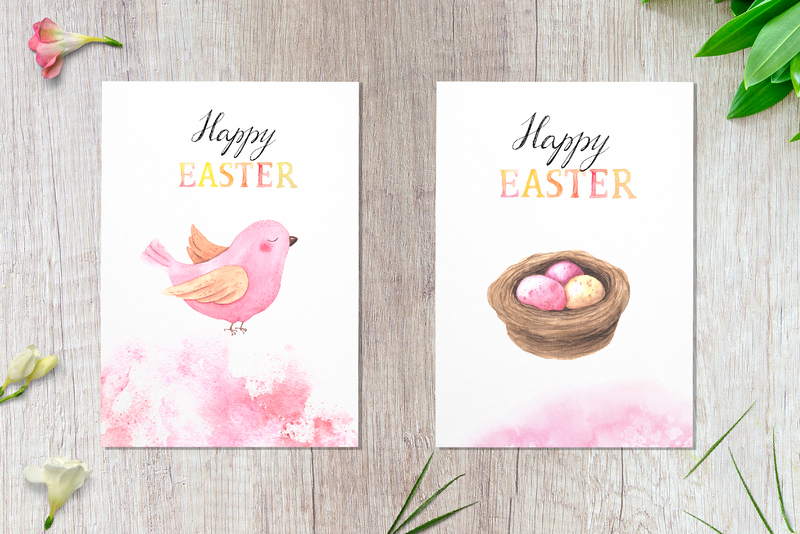 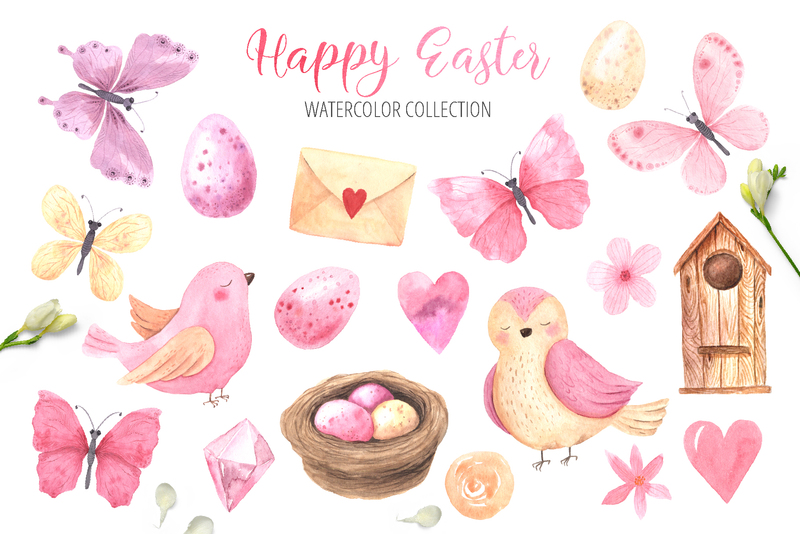 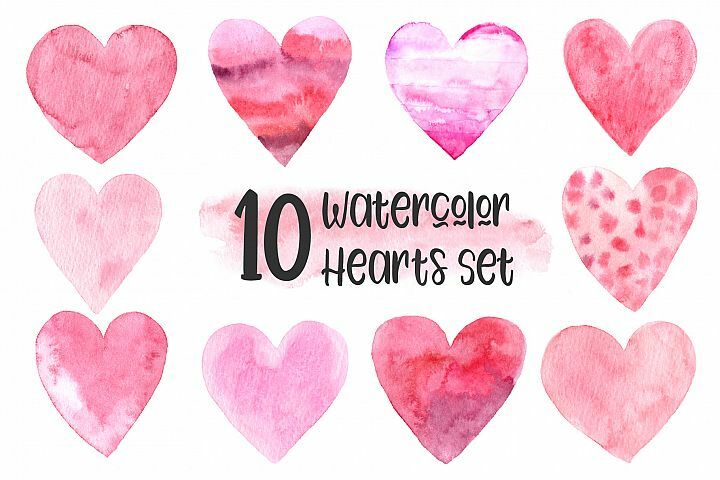 This Watercolor Happy Easter Set included cute birds characters, delicate butterflies, little eggs and nest, hearts, floral elements, pink watercolor textures and 4 colorful seamless patterns in high resolution. 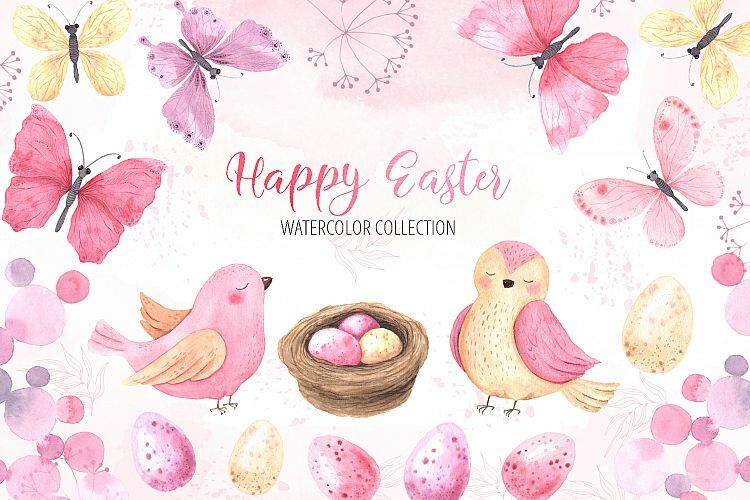 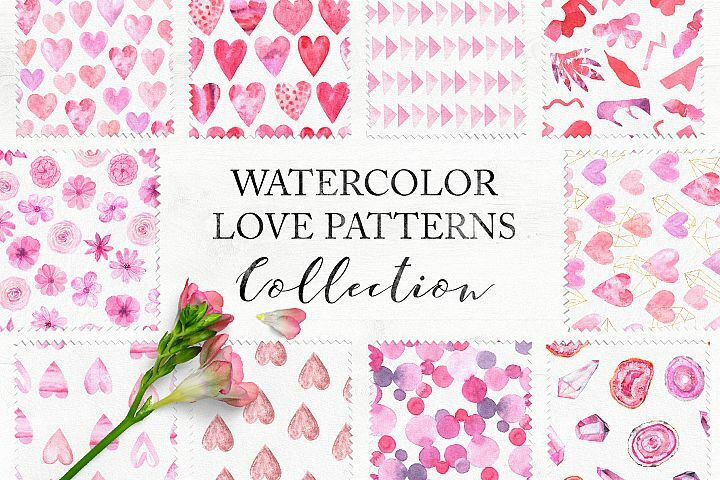 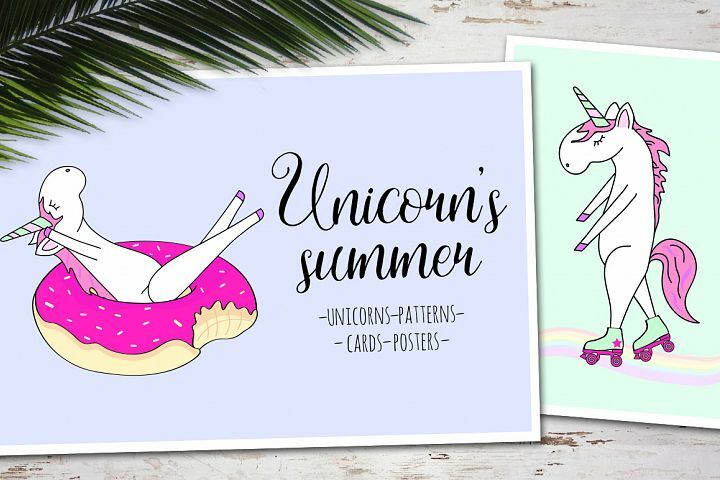 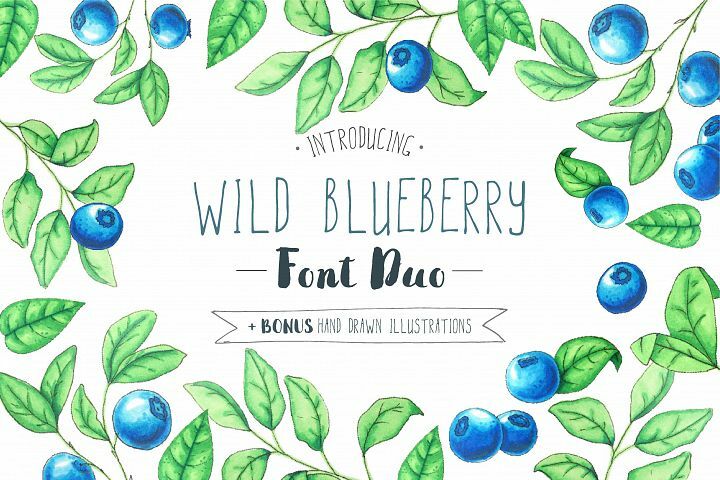 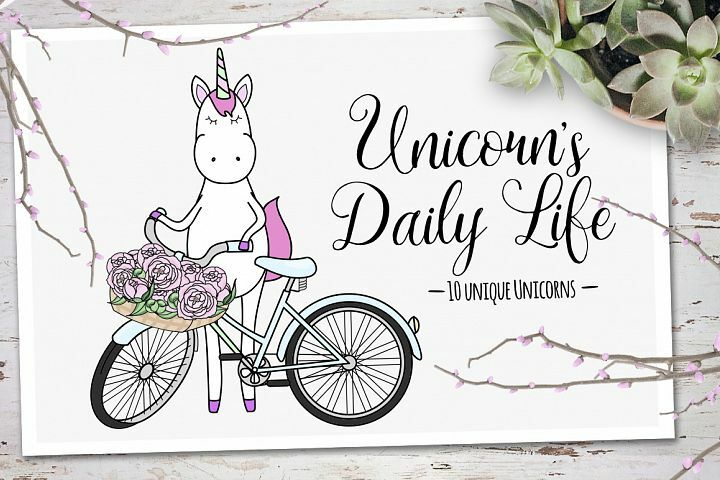 This collection contains many ready-made graphics: seamless patterns, easter pre-made cards templates, watercolor shapes and splash. 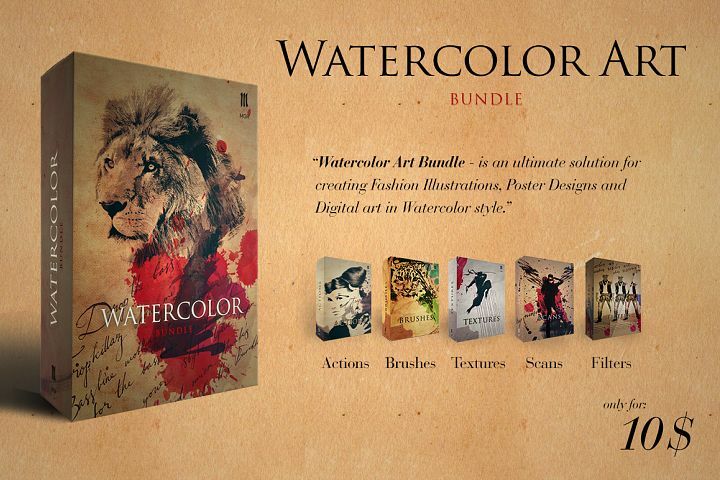 But also a big variety of individual elements are high resolution (300dpi) png files with transparent backgrounds apr. 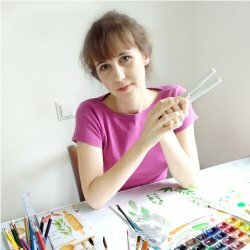 1700x1300px; 1800x2300px; 1500x2500px; 1600x3000px. 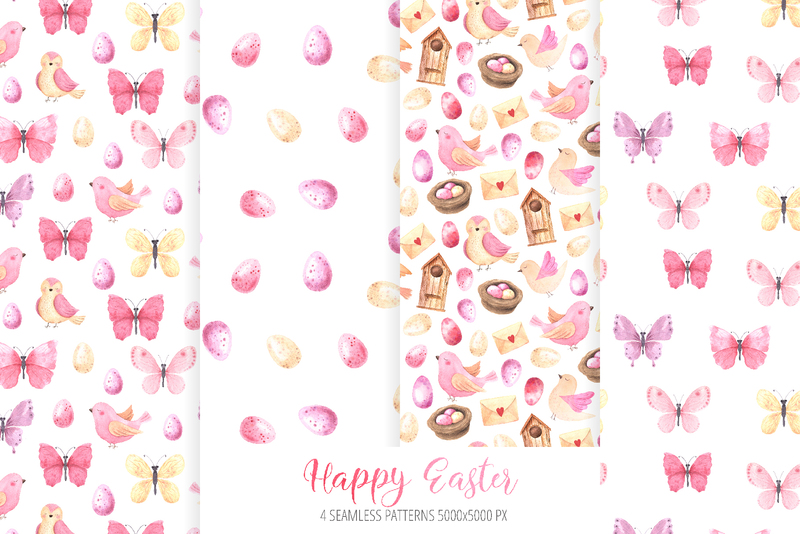 Seamless pattern 5000x5000 px so you can create without thinking about size of your project. 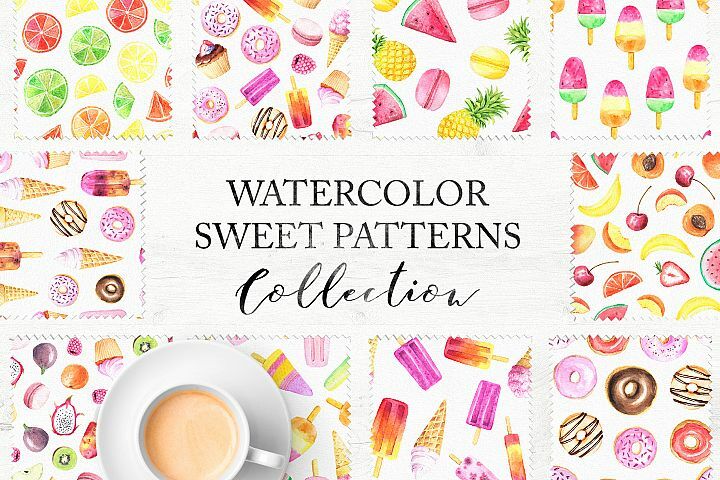 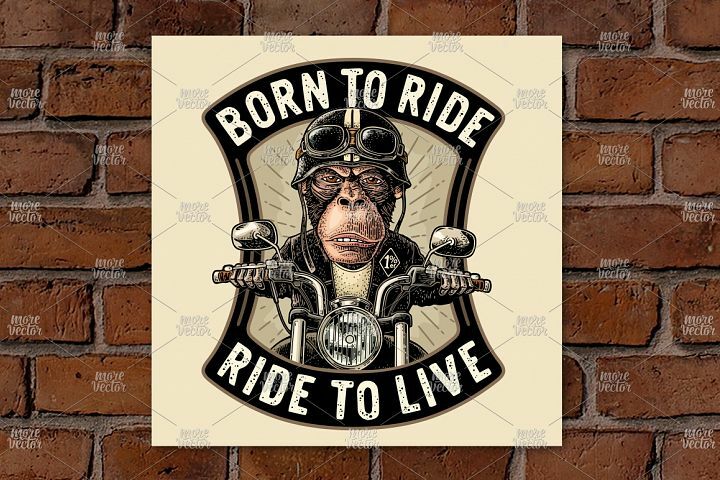 Patterns are saved as JPG images and PNG with transparent background. 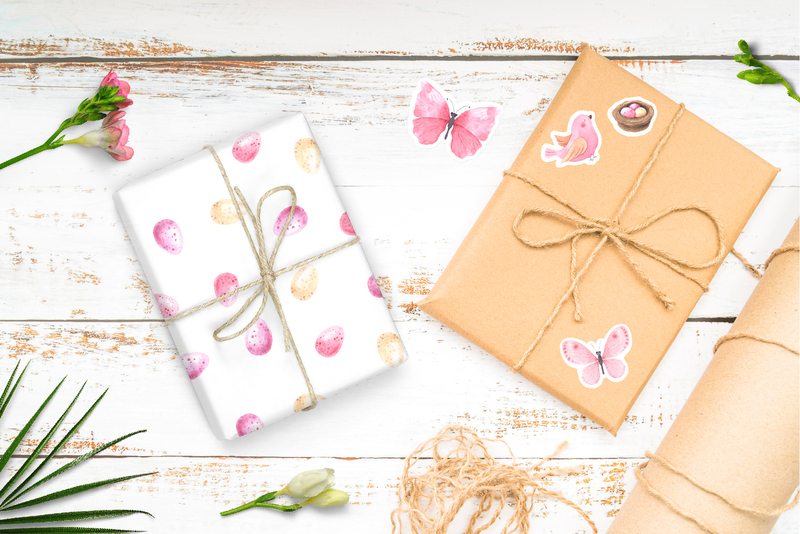 You can add decorative or colorful backdrops as you like. 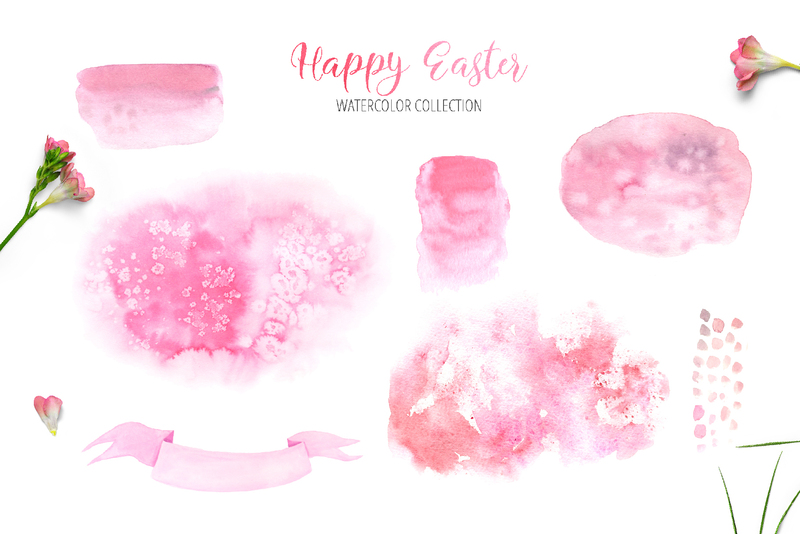 With this Spring Holiday Pack hand painted collection you can create your unique DIY design in nature romantic style. 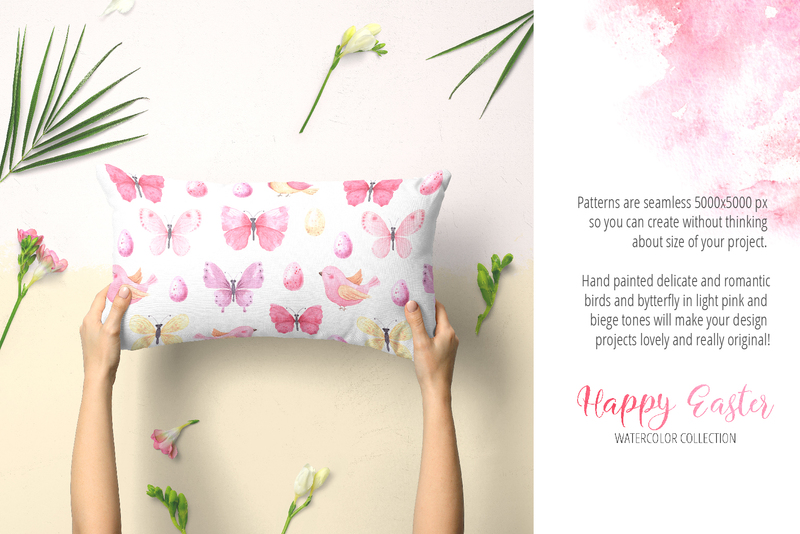 Creating wedding invitation and decor, fabric textile project, birth announcements or stationery is super easy with this nature inspired leaves set. 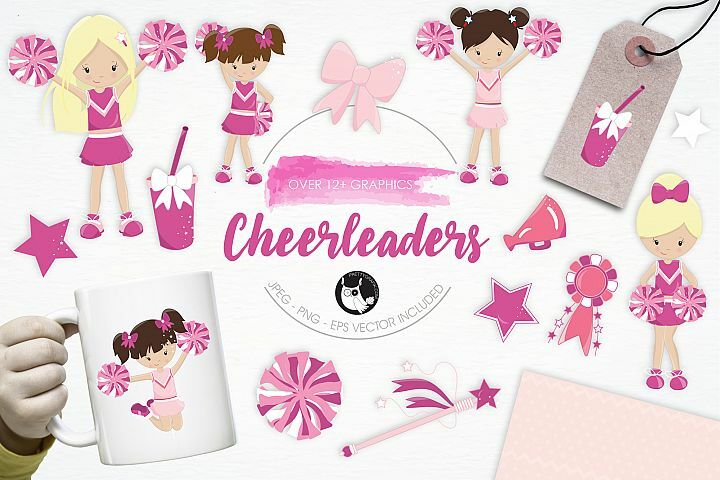 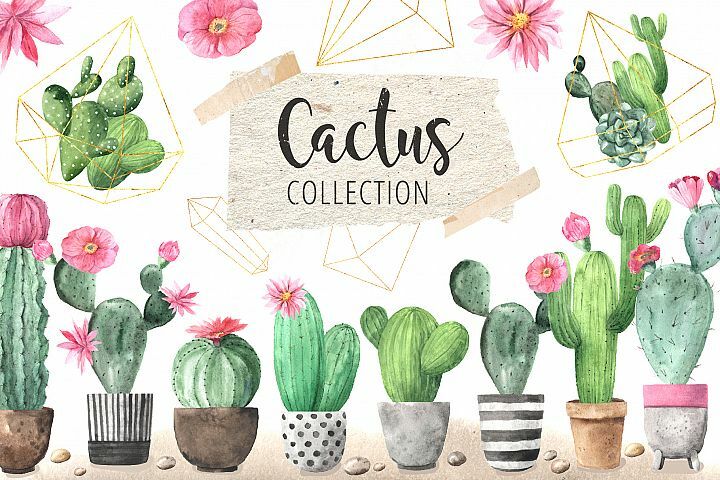 This collection perfect for card making, party invitations, wedding invitations, stationery, party tags, blog design, logos, digital scrapbooking, packaging, greeting cards, D.I.Y. 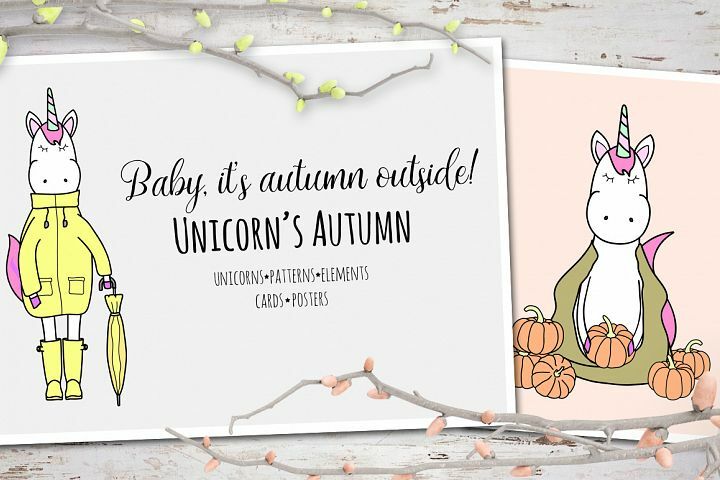 and other project.